The London Festival of Architecture 2018, A VMI Studio insight. 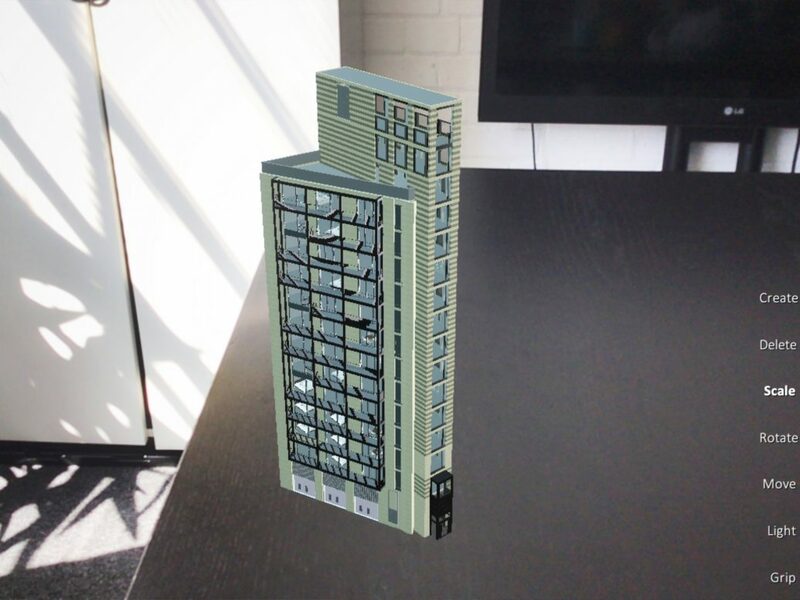 If any of you have been trawling through pages of google, looking for the next best thing in architectural events then take a break and take your hand of the computer mouse! From the 1st June the London Festival of Architecture (LFA) is the place to be. Some members of VMI Studio will be part of the excitement looking around the 400 events all around the chosen theme of ‘identity’. Fergus Byrne and Nick Byrne of VMI Studio who are both supporters of the industry and have explored it for many years in different ways will be available (maybe in a pub) over the course of the festival to meet up with others passionate about the industry. Please don’t hesitate to get in contact with either Fergus or Nick and let them know if you will be in London for the festival exploring the stands. VMI Studio has a heavy background in residential marketing, working alongside the likes of Berkeley Homes, Battersea PowerStation & British Land. We bring this experience of creating photo-realistic as well as stylised, ethereal visuals to the architectural sector and we work closely alongside our clients to create the very finest visuals to help win global competitions & bids. So, what does this event actually entail? The website for the event explains the festival as follows ‘from exhibitions to family events, walking tours, debates and stunning architectural installations; there’s something for everyone.’ The London Festival of Architecture began in 2004 and has since grown to become Europe’s biggest annual architecture festival. The festival is hugely successful attracting a mass audience increasing yearly, with 400,00 attending the event last year, it seems this is the place to be. The vast majority of events are free and are staged by a core festival programming team working alongside architecture and design practices and practitioners, leading cultural and academic institutions, artists and many others. 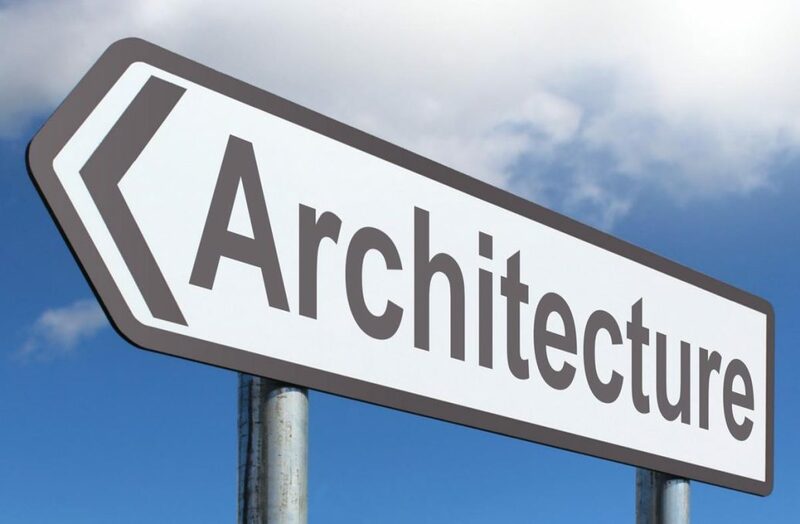 This is the place to go if you are an avid fan of all things architectural or if you just want to go to an event during the really warm weather we have been having… If you would like more information on the event head to the link https://www.londonfestivalofarchitecture.org/about-us/. This installation will explore the countless possibilities with regard to the latest technological innovations in ‘Smart Glass’ and ‘Digital Media Facades’. The presented work is said to coincide with other works at the LFA, using more of a digital influence to support the less hi-tech installations. This temporary installation will provide a focus point and will display specially designed video media across the surface. This has excited our team, with particular interest in the type of graphics and what is to be displayed as well as the technology to make it work. As much as certain members of the team here at VMI Studio wanted this to be a traditional treehouse where they could sit and share the latest gossip it still excited them. This particular installation looks to explore the principles of form, light and texture. The treehouse uses contrasts to express these forms, in particular; solid and void, dark and light, rough and smooth. The exterior of the treehouse is a very clever concept using mirrors the installation immediately places itself within its surroundings, almost giving it a camouflage. This is definitely one to look out for, very carefully! This might not have everyone as interested, but this installation was particularly interesting to our team as it involved a lot of architectural visualisations and models. This project displays six shortlisted designs for the future Dulwich Pavilion. This installation is a vote and allows the viewer having walked around the Gallery’s glass walkway to select which was your favourite design of the group. The community vote will then be combined with the judging panel’s votes. This looks like a very creative installation and ill bet there will be some fantastic designs and visualisations for some amazing looking potential pavilions. Moving completely away from the real focus of this event and also this post, the team were particularly interested in the GABO. This event sees some of the most prestigious architectural practises tackling building and designing in the form of cakes. Of course, they had to make it vaguely relevant to architecture so these architectural, design firms have to recreate the world’s most iconic buildings out of cake. They invite local judges to participate and formally judge the creations, from the design world, media; notable chefs; etc. Therefore, sorry to disappoint but I don’t think the likes of Mary Berry and Paul Hollywood will be in attendance, however there might be some cake to try (Fingers Crossed). These are just some of our favourites but there are hundreds of installations all exploring this theme of ‘Identity’. This looks like a really exciting event for those keen to explore new ways of seeing architecture and ways in which the industry is progressing as well as celebrating its past. So please don’t hesitate to get in contact with Fergus or Nick for a drink and chat.